Are you normally hot or cold? Is your skin dry or moist? Are you more prone to anxiety or depression? You may be asked these questions when you visit a clinical herbalist or an Ayurveda practitioner. Understanding your body’s tendencies is key to discovering your energetic constitution, or in the language of Ayurveda, your dosha. Ayurveda — the ancient sister science of yoga — does not subscribe to a one-size-fits-all attitude. Each dosha (vata, pitta, kapha) is comprised of different energetic forces that make up a person’s constitution, also known as prakriti. When a body is in balance, all three doshas are in equilibrium. When a body is out of balance, one or more of the doshas may be in excess. In order to bring healing to the body, Ayurveda requires a balance of opposite energetics, which can be achieved through the use of herbs. A cup of chamomile tea might ground the anxious energy of vata, while peppermint can provide stimulation for a sluggish kapha. Not sure which dosha(s) you are? Take a quiz and then read on to discover the best herbs for your dosha. Vata is the dosha of movement. Do you have a friend who walks and talks fast, is a bit distracted and is always late? Chances are, your friend is vata. Vatas are creative and spontaneous, but they’re also plagued by anxiety and worry. As a result, they tend towards digestive upset, constipation, and bloating. As they’re typically cold and dry, vatas respond well to herbs that are warming and moistening. Ginger is a warming herb and perfect for the colder tendencies of vata. 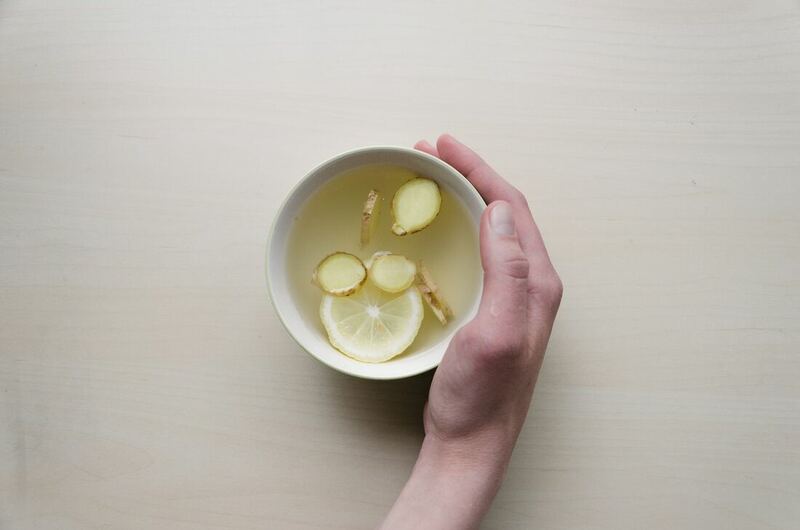 Fresh ginger promotes circulation and will warm a vata’s cold extremities. Dried ginger is also warming, but this action is directed toward’s the body’s core, thereby improving digestion. Regardless of whether it’s fresh or dried, the grounding energy of ginger is ideal for pacifying vata. Lemon Balm is a unique herb in that it is both warming and cooling. Initially warming, it is excellent for a stagnant digestive system. It also works to calm the nervous system and gently sedates any anxiety that may be caused by excessive vata. Chamomile is an excellent herb for all ages and doshas but is especially soothing for vatas. 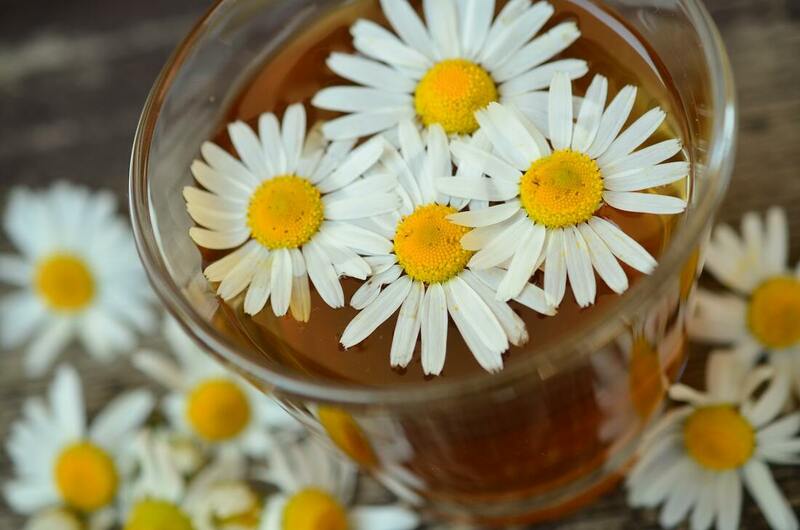 A natural relaxant, chamomile is an age-old remedy for calming the nerves. It also supports the digestive system and can relieve gas or bloating, both common ailments of the vata dosha. Pitta is the dosha of transformation and is often represented by fire. While pittas have strong digestion, they are prone to heartburn, upset stomach, and skin problems. Do you have a type-A, super-smart, and organized friend who tends to be a bit competitive? Say hello to pitta. Pittas are hot, oily, and sharp and they benefit from cooling and drying herbs that calm their fire. 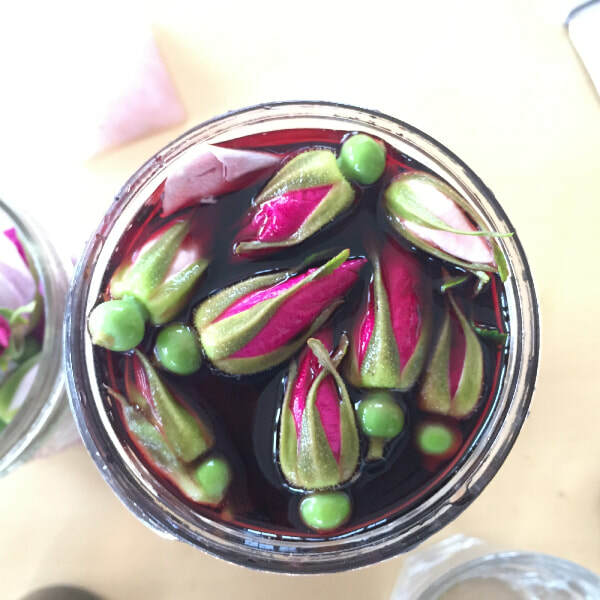 Rose is a traditional Ayurvedic remedy for pitta and a lovely herb for bringing this dosha back into balance. The petals of a rose can be used to make teas and tinctures, and when used as an ingredient in skin care, rose tones the skin and alleviates redness. Rose is also a calming herb, both physically and emotionally, and can be used to support the circulation and cardiovascular system of an imbalanced pitta. Linden is another wonderful herb to support cardiovascular health. As both a cooling and relaxing herb, it soothes the fires of pitta and is comforting for the emotional heart. When aggravated, a pitta may be plagued by perfectionism or competitiveness. Fortunately, the nervine action of linden helps to soothe any anxiety or agitation that may promote such behaviors. 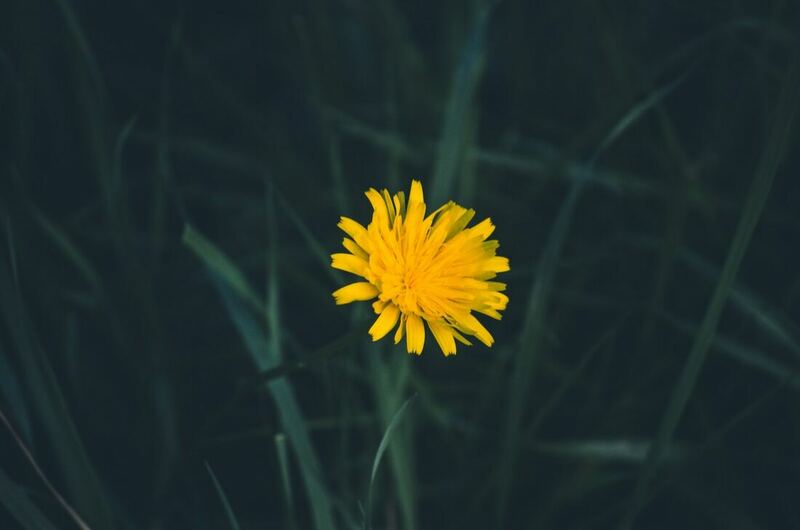 Dandelion, a well-known liver tonic, is also ideal for the pitta dosha. Pitta governs the functioning of the liver. When your liver is overtaxed, your body may react with rashes, inflammation, and skin breakouts — all signs of excess pitta. In response, dandelion tones and rejuvenates the liver, and as both a cooling and drying herb, it is able to pacify pitta. Kapha is the dosha of structure and stability. People with predominant kapha doshas are often very grounded and make for loyal friends and trusted confidantes. Do you have a friend who is stable and nurturing, who cares for you through thick and thin? That is the beauty of kapha. On the flip side, kaphas can be slow-moving and stubborn and tend towards weight gain, water retention, and congestion. As kaphas are moist and cold, they find balance in herbs that are drying, warming, and tonifying. Peppermint is both a warming and cooling herb and surprisingly enough, kapha benefits from both of these actions. For sluggish and tired kaphas, peppermint is uplifting and stimulating. It also thins mucus and reduces phlegm in the body, thereby aiding the congestion brought on by excess kapha. 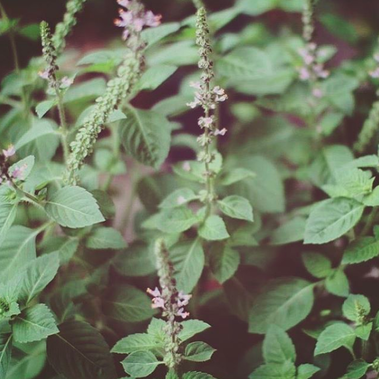 Also known as “Holy Basil,” tulsi is revered in Ayurveda, often being referred to as “the queen of herbs.” Indeed, tulsi can be an extremely effective herbal remedy and is ideal for kaphas who need stimulation. A mood elevator, a cup of tulsi tea will aid kaphas when they are feeling blue or particularly stagnant. Warming, drying, and tonifying, sage is the perfect herb for kapha types. When excess kapha increases mucus, sage is an excellent decongestant for the lungs and sinus tracts. Plus, sage moves heat and blood throughout the body, which can motivate the sluggishness brought on by too much kapha. Jersey Griggs is a freelance writer and editor for hire. 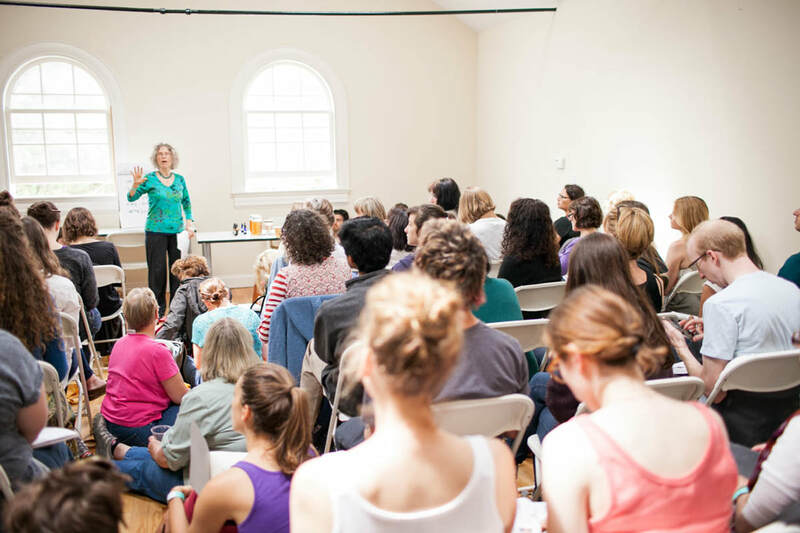 A student of both Ayurveda and herbalism, Jersey was first introduced to these concepts when she received her 200-hour yoga certification in 2015. 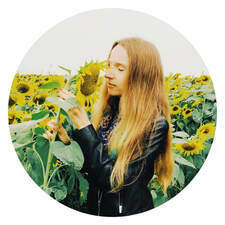 Since then, she has used both modalities as a way to achieve wellness in body and mind and has developed a particular interest in growing her own herbs for healing. She currently lives in Portland, Maine with her husband and pup. To learn more about Jersey, visit her website or follow her on Twitter. 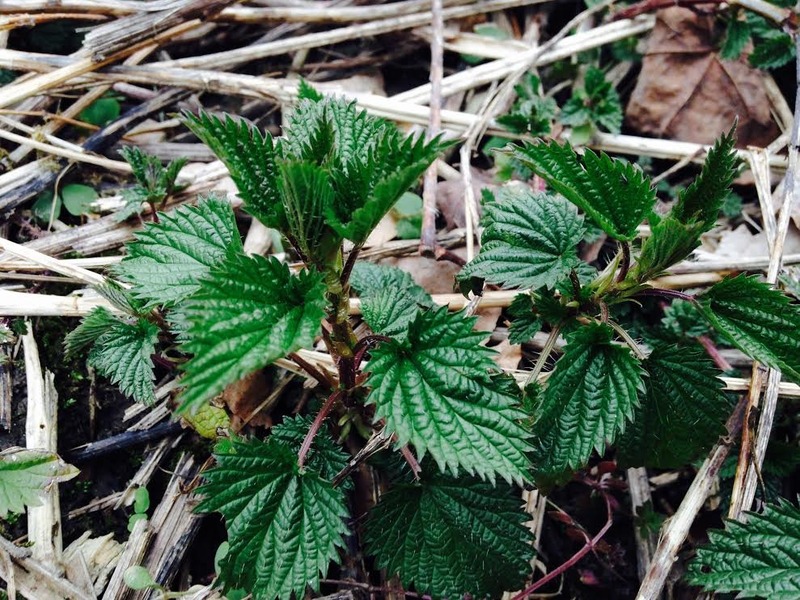 used internally, nettle is a gentle healer for various ailments. functionality. 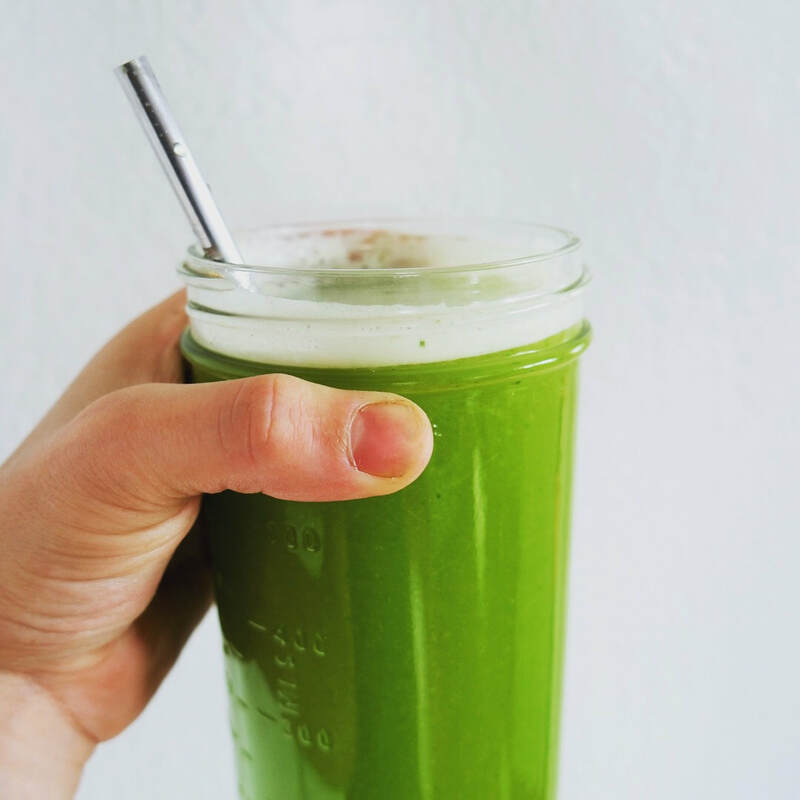 In particular, nettle works to improve daily kidney, liver, and stomach functions. recommend nettle for prolonged stress since the plant works profoundly on the adrenal system. itching, and allergy-related headaches due to its natural anti-histamine property. Nettle is known as a “super herb” regarding its ability to help women at every stage of life. provides deep nutrition for both the newborn baby and the mother’s health. How do you take Nettle? constitutions to use in moderation. cooking, so have no fear! 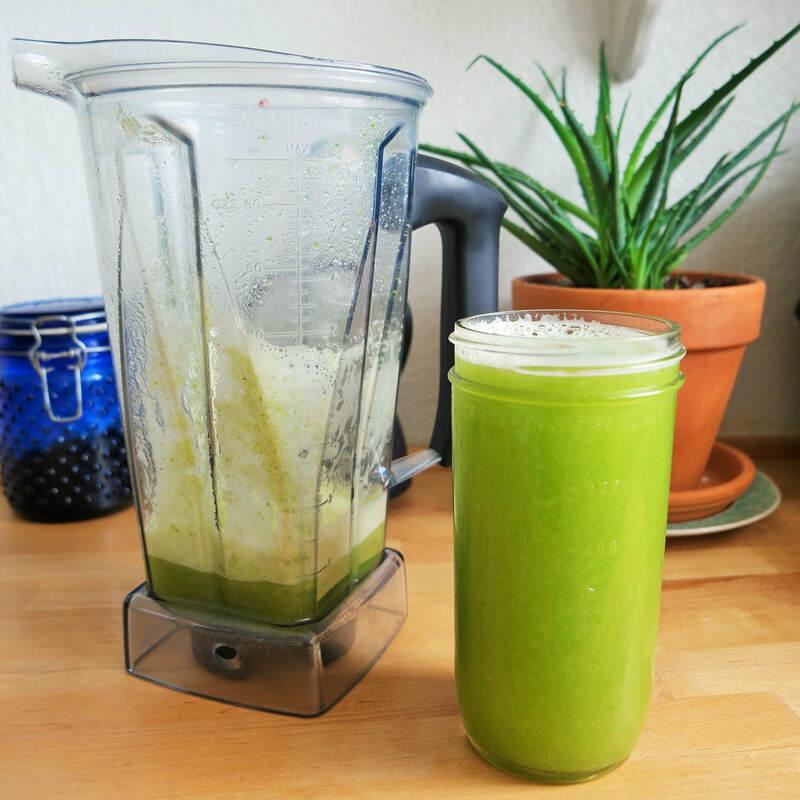 along with the rest of the ingredients, to the blender. Puree and drink! 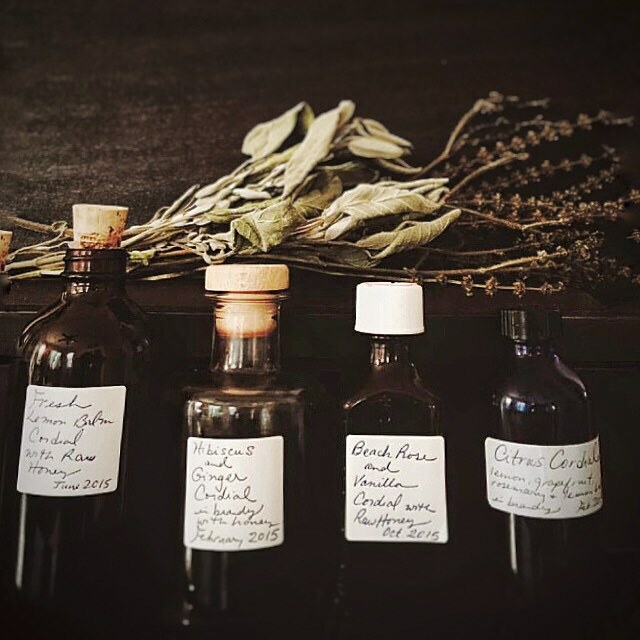 Marissa has been drawn to the world of aromatics and plants since she was a child. Certified in aromatherapy, Reiki, and meditation, she actively changes lives using these healing practices. Additionally, she is a holistic life coach, and works towards helping others heal while simultaneously getting in touch with their spiritual side. As Herbstalk's Marketing Manager, Marissa draws upon years of experience to oversee vendor relations, event management, and marketing campaigns. 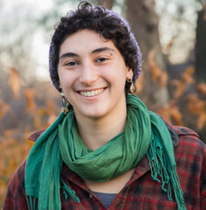 As a longtime attendee and member of the Herbstalk community, she is beyond thrilled to be a part of the team! The word permaculture comes from “Permanent Agriculture.” Permaculture is a regenerative farming approach that takes clues from nature to create self-sustaining garden and livestock ecosystems. 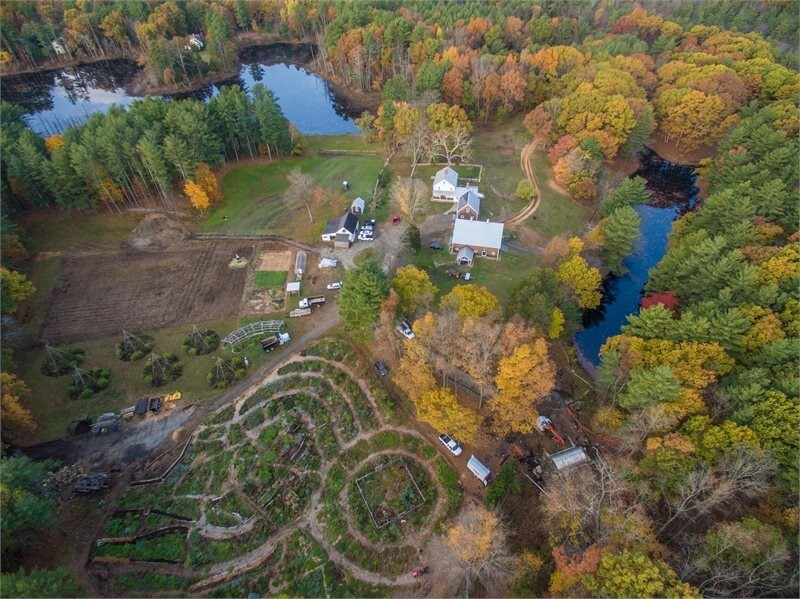 How do you apply permaculture at your farm? We don’t spend time tilling the earth, weeding our gardens, growing crops in rows, or harvesting with machines. 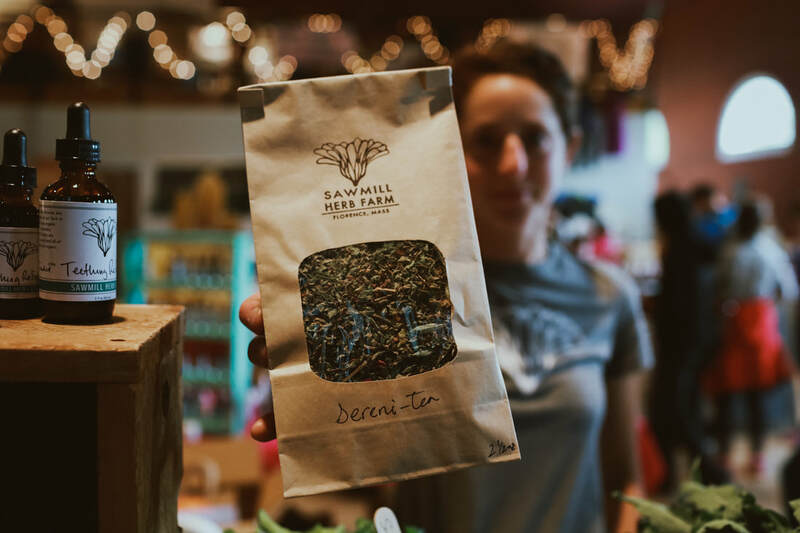 Instead, we grow over two hundred plant species by hand within a half-acre that includes fruit and nut trees, berry bushes, flowers, vegetables, and herbs. Most of our plants are natives that are highly resilient. The entire garden is mulched with compost and wood chips, and plants are free to migrate to the locations they like best. This integrated design behaves like a self-sustaining ecosystem, freeing us from unnecessary work so we can spend more time enjoying bountiful harvests. The garden works with fungi, birds, and animals to reseed itself, regenerate soils, prevent erosion, recycle nutrients, increase plant immunities, capture sunlight on multiple levels, repel pests, conserve water, and support wild pollinators. Yes, it does all that on its own! 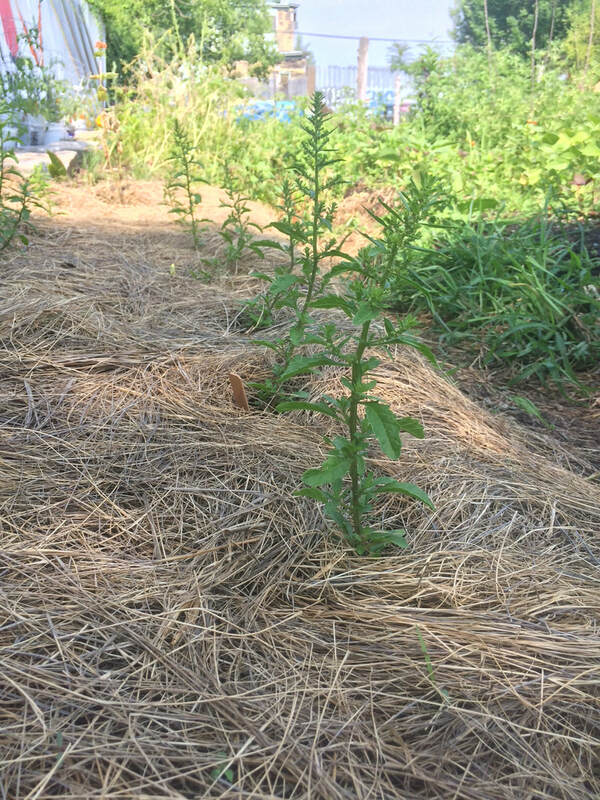 This permaculture approach allows us to raise crops that are essentially wild, high in nutrients and low in maintenance. You can see our medicinal and culinary herb availability here! It minimizes the work needed to plant and care for a garden, as the (mostly) native plants reseed themselves and have the support of healthy soils. Since the plants are allowed to migrate to the locations they like best, they are very close to wild, with lots of nutrients and minerals. It greatly minimizes the waste common to farms (topsoil erosion, runoff, fossil fuel usage, insect sprays of any kind), rehabilitates the soils rather than exhausting them, and supports pollinators year-round. Permaculture is uniquely suited to herbalism. Both see nature as a partner. Both recognize the value of all plants, not just those that offer food or beautiful flowers. Both appreciate the ways that nature creates abundance by mixing chaos with order. Native medicinal plants tend to be highly virile, growing very well with little interference from humans. They are excellent companion plants that do well in a diverse garden, especially aromatics and colonizers that repel insects and replenish soils. 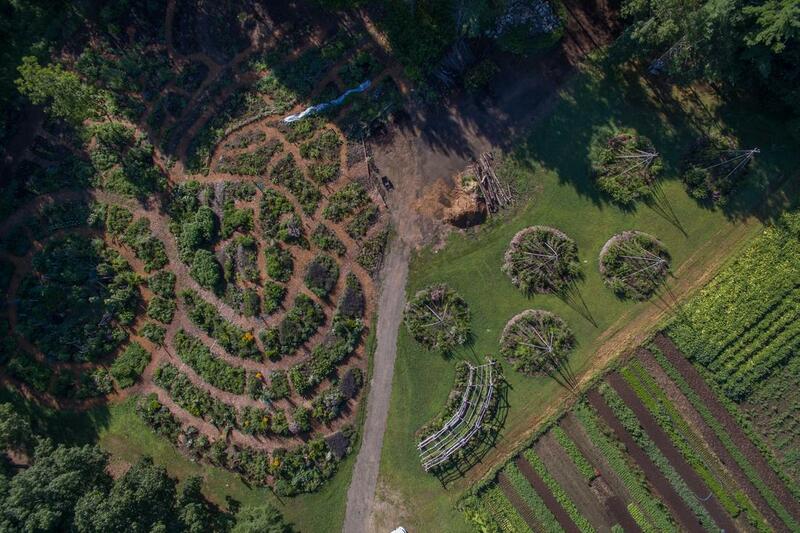 What are the challenges of permaculture? We feel that permaculture is an excellent option for individuals and businesses that wish to grow herbs. It offers high-quality herbs that grow well with little oversight. The challenge for a business is balancing garden diversity and chaos with the need for efficient harvesting. 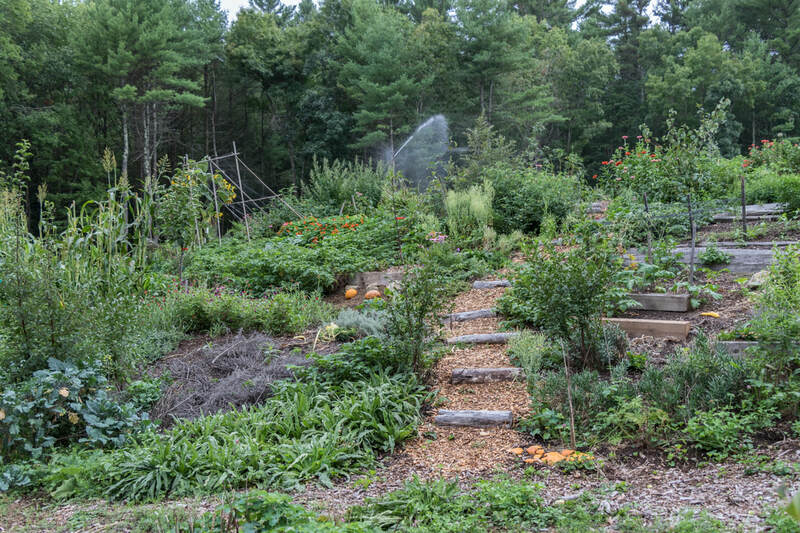 A large, diverse permaculture garden cannot be harvested as easily as a row-cropped field. How can I apply Permaculture? Come take one of our classes! They are designed to help gardeners implement permaculture principles. We cover everything from mushroom inoculation, to beekeeping, to permaculture series that meet over the course of an entire growing season. Start with a small garden plot. Even a 4’ by 4’ square can produce lots of herbs. You can sheet mulch right over what is already there (even a lawn)! Lay down some cardboard and cover it with nitrogen layers (grass clippings, old leaves, nutrient rich loam) and carbon layers (hardwood chips, fallen sticks and branches, newspaper). The layers will enrich the soil as they break down. The more layers you add, the more nutrients you offer to your plants. Aim for at least a foot deep. Pick two or three herbs to begin with. Don’t start with exotic, sensitive herbs that you will struggle to raise. In fact, don’t start with non-native herbs at all. Start with plants that are ready to set down roots and come back year after year. Most native medicinal herbs are so lively they only need some early watering support to take off. Examples: Lemon Balm, Comfrey, Stinging Nettle, Catmint, and Mullein. Buyer beware: These herbs are vivacious. Place them in a location where you are happy for them to grow uninhibited, not in the middle of your favorite flower bed. Let your little garden bed be an experiment. Allow a little chaos. You may find that one plant LOVES the location while others don’t last. That is alright. Find a neighbor who wants to trade for their extra herbs! 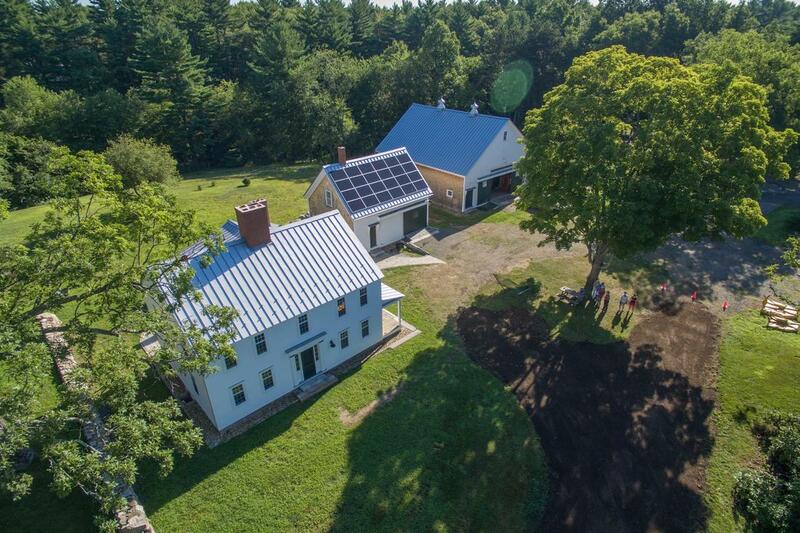 For more information and support you can reach out to ifarm at info@ifarmboxford.com. You can also visit their website at: www.ifarmboxford.com. Arthur Haines has been teaching in the field of human health and human ecology for over 20 years. He runs the Delta Institute of Natural History and his popular classes focus primarily on foraging, herbal medicine, and ancestral lifeways. 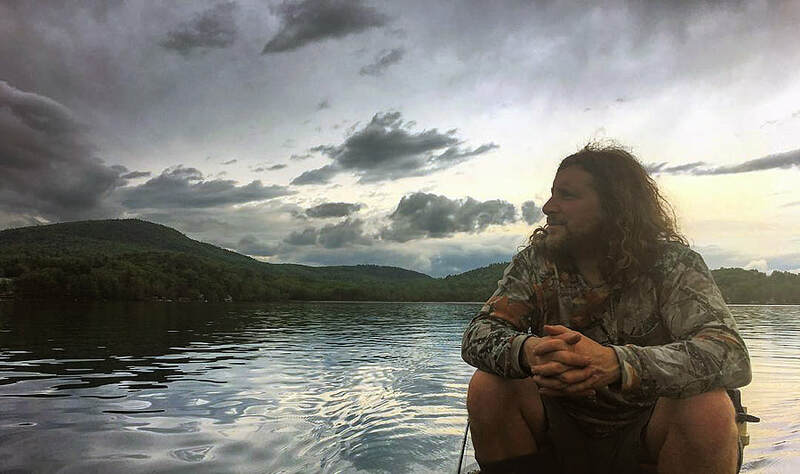 He will be offering two classes at Herbstalk this year: "Flora for the Fauna" and a plant walk, "Walking with the Standing People." 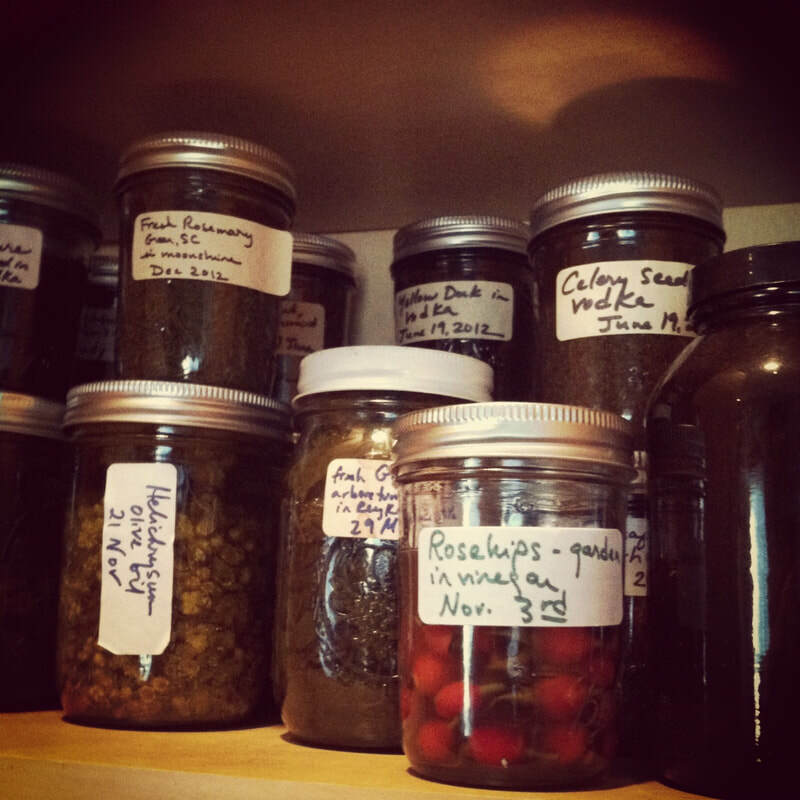 What is the main focus of your work within the realm of herbalism? Wild plants found on our local landscapes. Teaching people to use what is in their place as opposed to importing non-native plants from around the world. Bringing in plants from around the world to use for healing is a step in the right direction but it is still imposing our will on the landscape and it is still a reliance on industry. I like to foster (to the extent possible) learning to use what grows in your bioregion. What challenges did you face when you first started? There were a lot of challenges discerning myth from lore from evidenced-based research and what the value of each was. Finding mentors who could share their expertise and experience was also difficult. Highly regulated and likely prohibited in some realms with people becoming more and more afraid of allowing people to practice healing in their own families and communities. This is not a vision I wish for, but based on my experiences, I am fearful of things continuing to trend in this direction. ​Do you have a favorite plant or two at the moment? Whatever I am eating at the moment, so currently, wood nettle (Laportea canadensis). Or maybe black locust as two family members have bows made out of this tree. 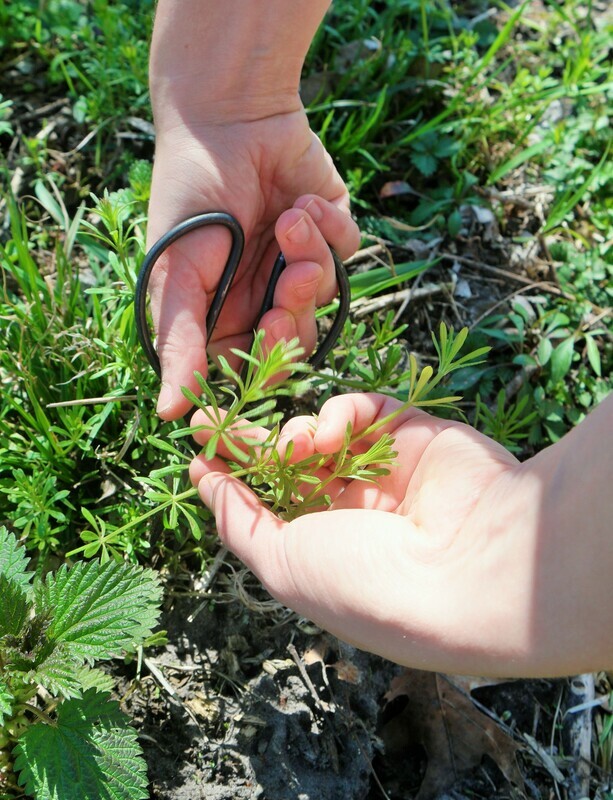 What advice would you give to budding herbalists? Practice the medicine on yourself. 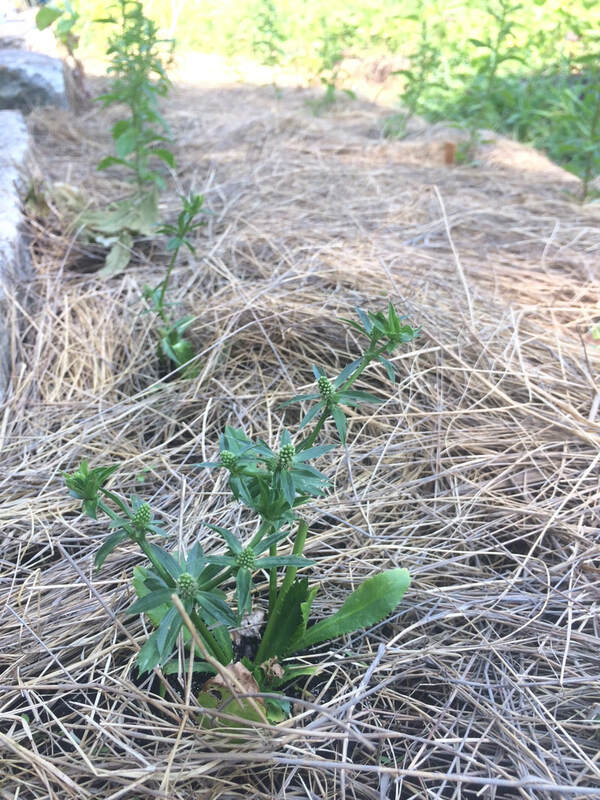 Are there any non-herbal hobbies or interests that you love doing? 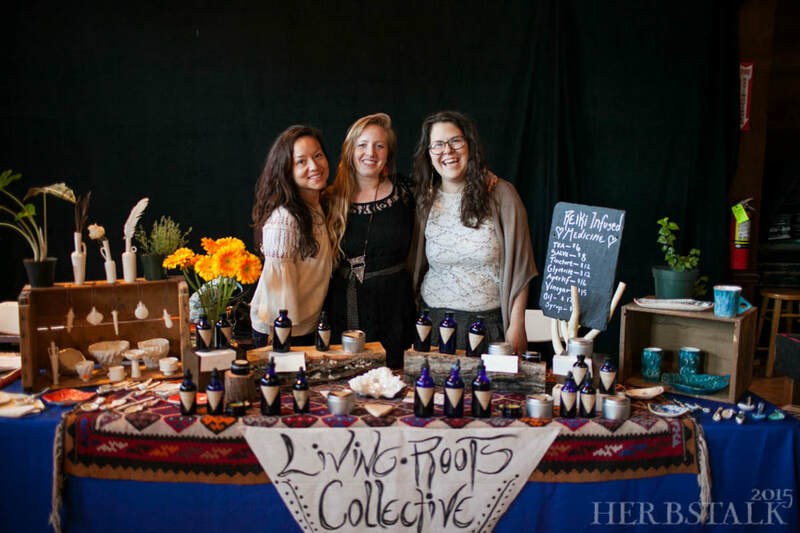 We practice herbalism to have medical sovereignty but we want sovereignty in all areas of our life … so we gather our own food, we make some of our own clothing, we craft our own hunting weapons, and so on. Any guilty pleasures you’d like to share? I guess California bay laurel nuts because they come from across the continent. But they are as close to chocolate as I have had from a wild plant in North America. Self-heal (Prunella vulgaris), staghorn sumac (Rhus typhina), Japanese knotweed (Reynoutria japonica), northern white cedar (Thuja occidentalis), and hemlock reishi (Ganoderma tsugae). Thank you so much for sharing your some of your work with us, Arthur! 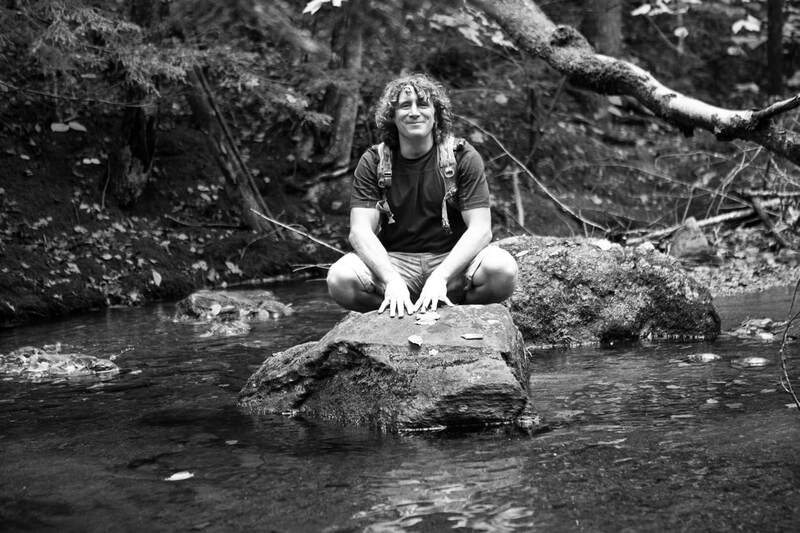 Arthur will be teaching at Herbstalk on Saturday, June 2. View the full class schedule here! 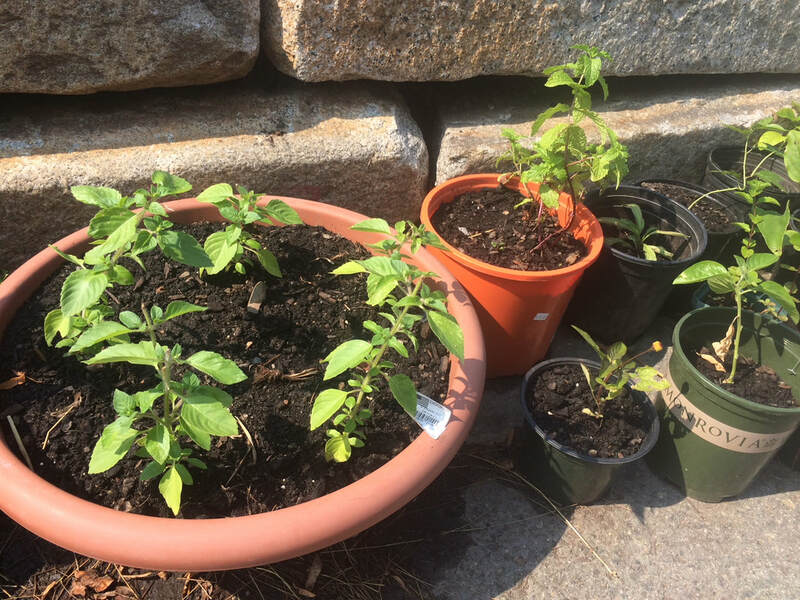 Our last installation of our "Herbs of the Enneagram" series ends appropriately with Tulsi, our Herbstalk plant-of-the-year. This herb matches with the final personality type of the Enneagram, the harmonizing and peace-loving 9. ​June 3rd at 9am. View the full class schedule here! ​Enneagram Type 9 is called the Peacemaker and there’s nothing more peaceful than having a cup of holy basil tea, what I consider a Type 9 herb. The Peacemaker/Harmonizer likes to make harmony with everyone and everything and tends to avoid conflict. 9s love balance, inclusion, tolerance and acceptance and holy basil has those qualities. Holy basil also has foundation and strength, exactly what 9s need to balance out their sweetness, innocence and going-along-with nature. Tulsi (Ocimum sanctum), is often called holy basil, an herb that has been used for thousands of years in India treating colds, coughs and flu. It cleanses the respiratory system, relieves gas and is a rich source of an essential oil that eliminates bacteria, fungi and parasites. In Ayurvedic medicine, it is considered holy because the plant is an incarnation of the goddess Tulsi who offers divine protection. Many Indians have a home alter with worship ceremonies dedicated to holy basil, using tulsi with reverence and making meditation beads from the woody stalks. Tulsi is an essential element of the worship of Vishnu, Krishna, Rama and Lakshmi. It is often planted in the middle of the central courtyard of Hindu houses. Now found growing worldwide, holy basil is a woody shrub about 18 inches high with oval, serrated leaves and colors ranging from light green to dark purple, depending on the variety. The flowers are lavender and the fruit is composed of rust colored nuts. 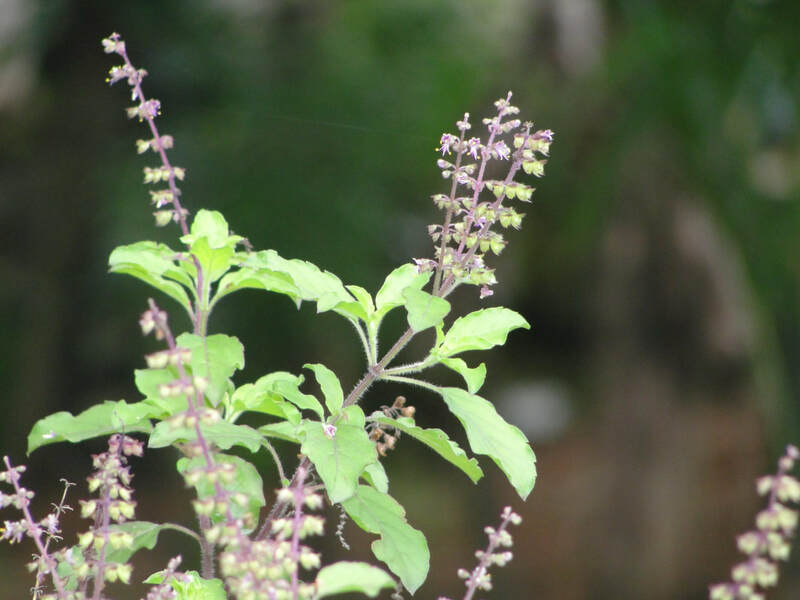 In traditional systems of medicine, different parts of tulsi — the leaves, stem, flower, root, seeds and even the whole plant — have been recommended for the treatment of bronchitis, bronchial asthma, malaria, diarrhea, dysentery, skin diseases, arthritis, painful eye diseases, chronic fever, snake bites and scorpion stings. ​It’s also an adaptogenic herb that balances stress and many herbalists recommend it for daily consumption. In India it is often used as a substitute for coffee. Tulsi can be used to garnish food and sauces, as a tea, powder, supplement, juice, or essential oil. Its leaves are used in many food recipes. It may slow blood clotting as a possible side effect. I just had a cup of fragrant holy basil tea and it makes me feel wholesome. Why not take a break now and have a cup to relax yourself? Learn what’s it like to be a peacemaker with strength! 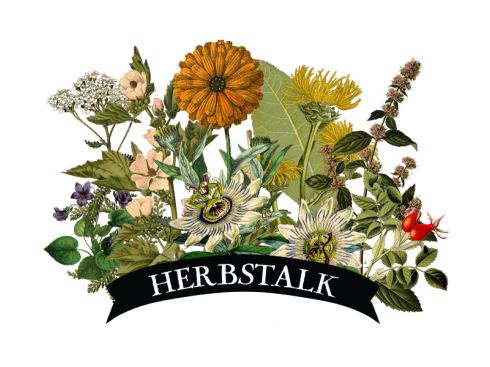 Attending Herbstalk: Everything You Need to Know! 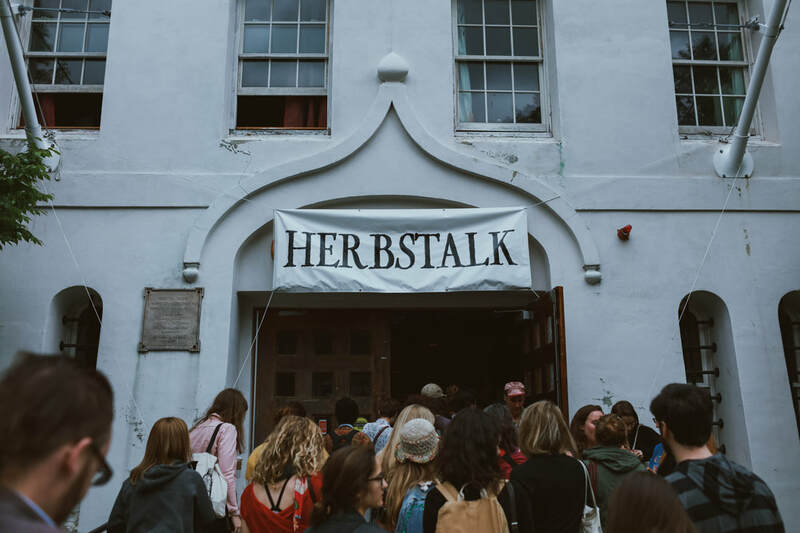 We want you to have the best time at Herbstalk, so here is some logistical info that will help you make the most of the weekend. Herbstalk is happening on June 2 & 3. Classes run from 9am to 5:30pm and the Marketplace opens at 10am on both days. 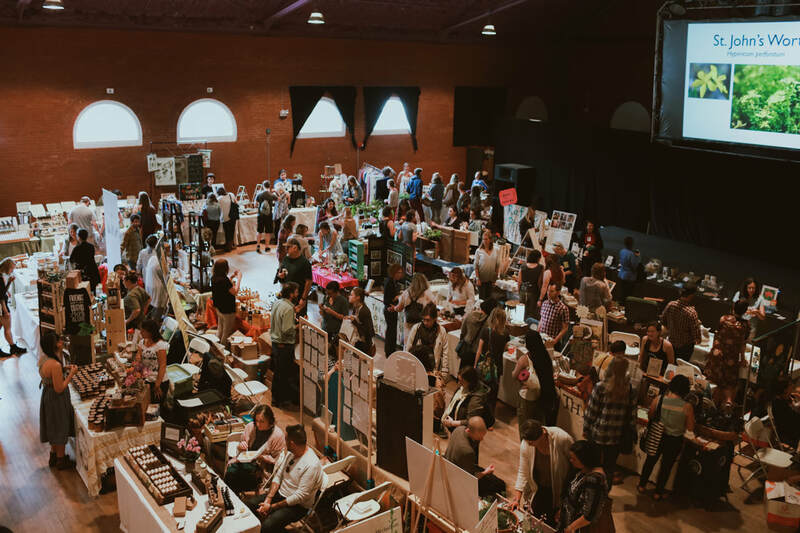 We are located at The Armory: 191 Highland Ave, Somerville, MA. Online ticket sales will close on Friday, June 1st at 5pm. A limited number of tickets will be available for sale at the door until sold out. There is no need to sign up for individual classes in advance! 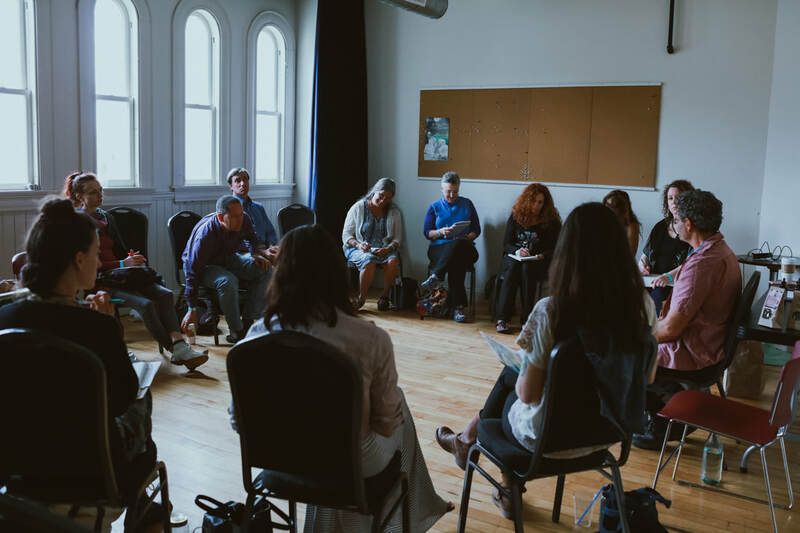 You can choose whichever class to attend the day of (except for Intensives). Classes are filled on a first-come basis. View the full class schedule here. You can download available class notes before or after classes here. The password will be emailed to all ticketholders before the event -- stay tuned! Bring a notebook and pen for taking notes. Learn more about our wonderful Herbstalk teachers here. When you arrive for your first class come at least 15-30 minutes early to allow ample time for parking, checking in and finding your class location. You can find more details about parking and overflow lots here. As parking is limited we recommend taking public transportation if possible. To speed up entry, have your ticket image ready on your phone for us to scan, or bring a paper print out. If you do not have either, no worries – we can look you up by your name. 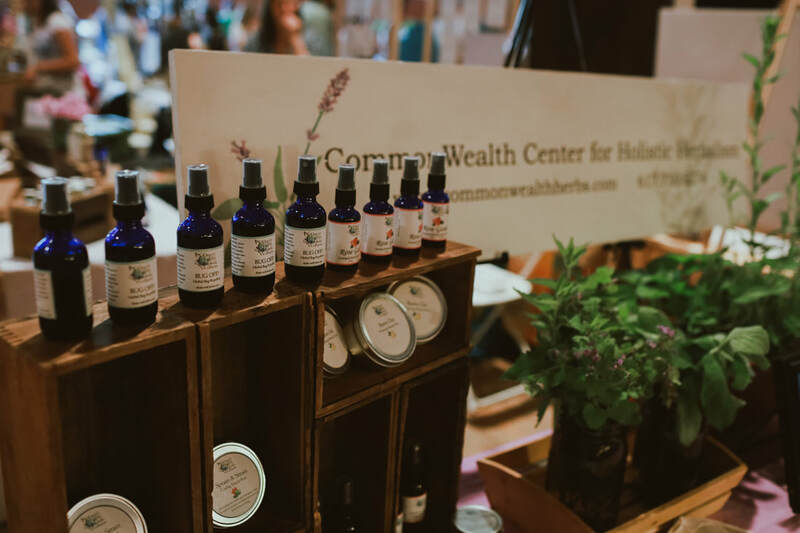 Visit our Marketplace to shop for handmade herbal products from local herbalists, find food for lunch, and check out our Community Resource table for more helpful information & educational resources. 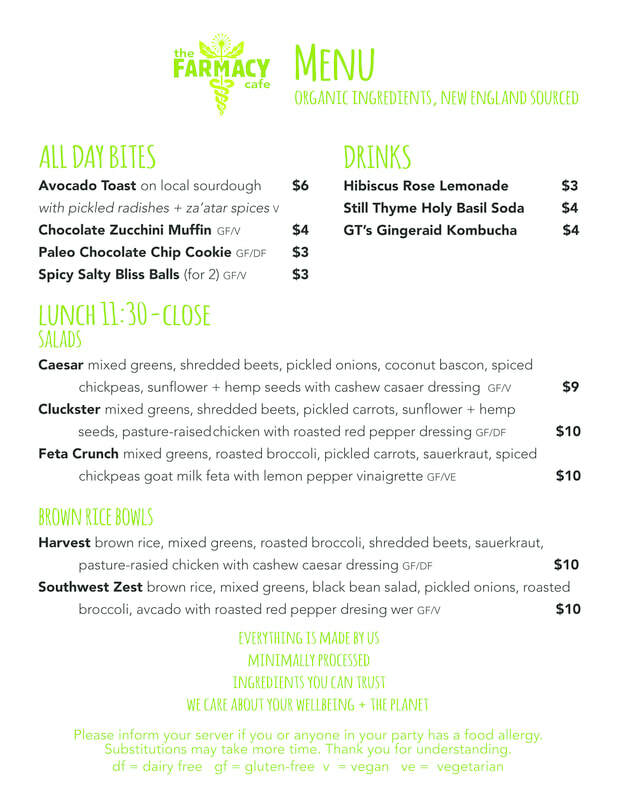 Farmacy Cafe will be serving delicious, healthy food & beverages all weekend (including holy basil soda!). Look for hot meals & salads on the stage area and snacks and beverages on the mezzanine level. Check out their menu below! 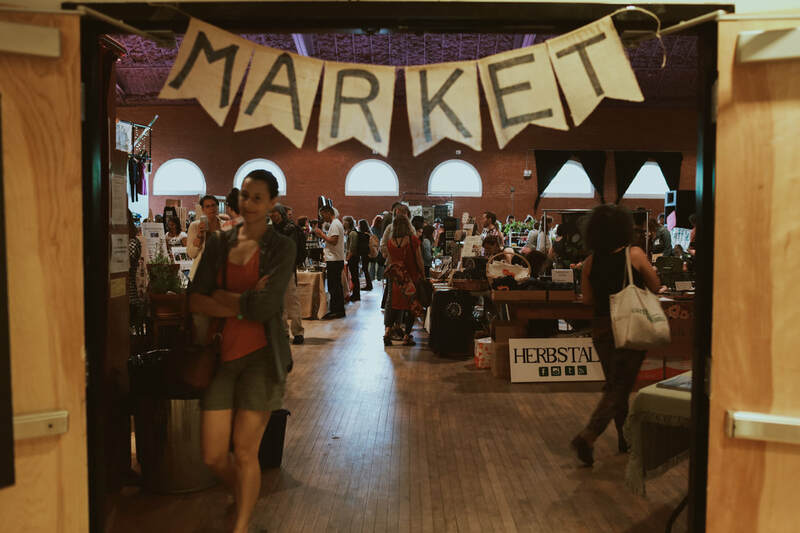 The Armory bar will also serve a few snacks and drinks, and many of our vendors will have hot and cold tea for sale. The closest ATM is located in a convenience store a block away from the Armory, so make sure to bring enough cash with you. 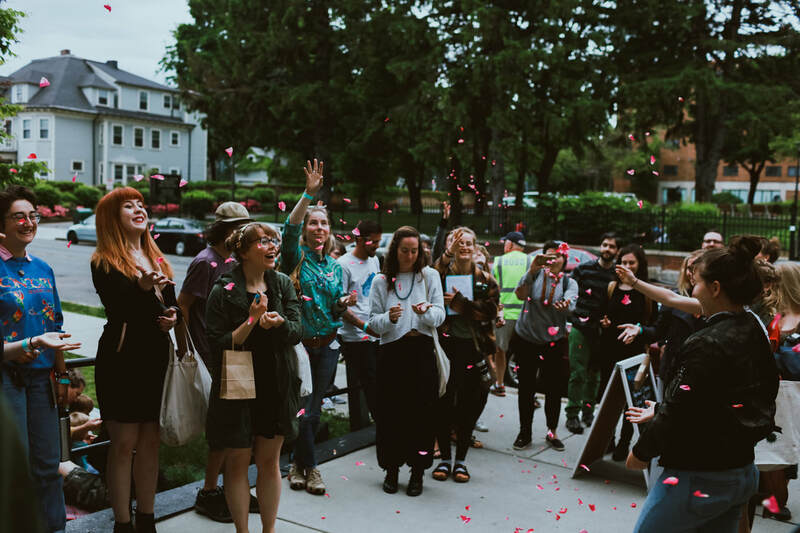 Visit our raffle drawing where several herbal prizes will be available to win, and all money raised will be donated to the Herbstalk Community Garden project in collaboration with Groundwork Somerville. As in past years, lovely Gaian tarot card readings are offered. Sign up for a session here. ​of learning, sharing and celebration!! !